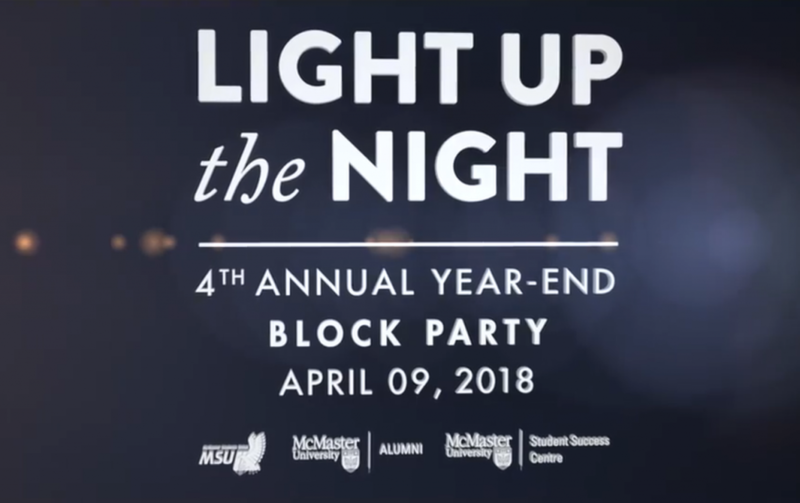 Light Up the Night 2018 Congratulations to McMaster University's 2018 graduating class! The fourth annual Light Up the Night ended the year with another well done celebration. 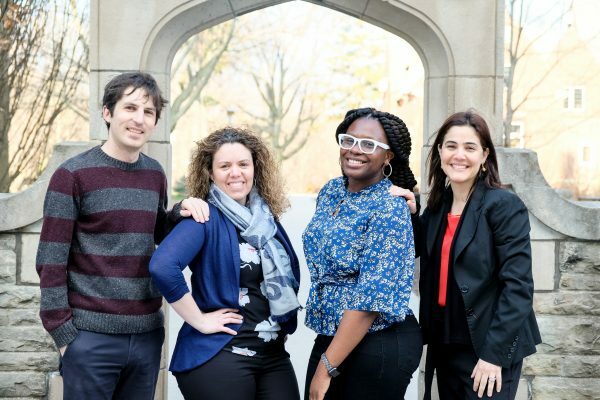 Special thanks to MSU Campus Events, McMaster University Alumni Association, McMaster Students Union (MSU) and McMaster Student Success Centre.